Jamia Milia Professor Dr. Rose Varghese is the new Vice Chancellor of National University of Advanced Legal Studies (NUALS), Cochin. 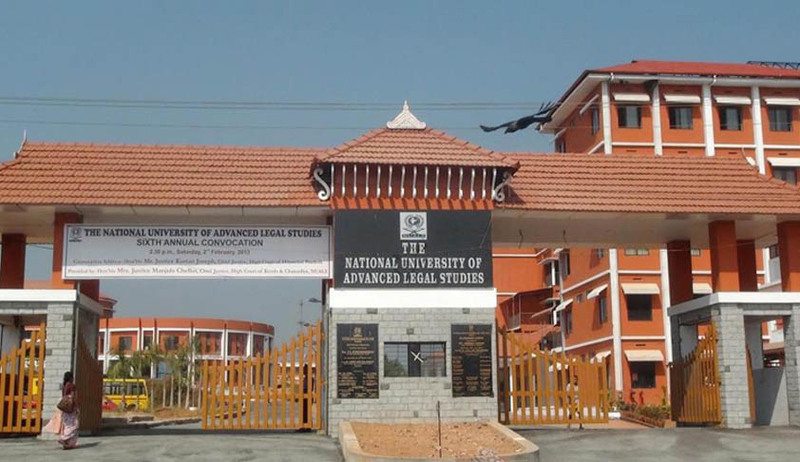 The NUALS Search Committee met at Kerala Law Academy, Thiruvananthapuram last week to finalize the new Vice-chancellor. Dr. Rose Varghese, graduated from University of Kerala and got her LLM from Cochin University. She had completed M. Phil. in Law from the National Law School of India University, Bangalore, 1993 and completed Ph. D. in Law from the University of Delhi, 2008. She started her career as an Advocate in High Court of Kerala (1976-1983). She was a Lecturer in Law, Andhra Christian College of Law, Guntur, Nagarjuna University, July 1, 1985 - October 30, 1988. She was a member of the Faculty, National Law School of India University, Bangalore, from November 1, 1988 till September, 1992. She joined as Associate Professor, Faculty of Law, Jamia Millia Islamia, New Delhi, from January 20, 1994 and as Professor of Law, Faculty of Law, Jamia Millia Islamia, New Delhi, from February 2008. M.G. University Pro- Vice Chancellor Dr.Sheena Shukoor is the present acting Vice Chancellor of NUALS.